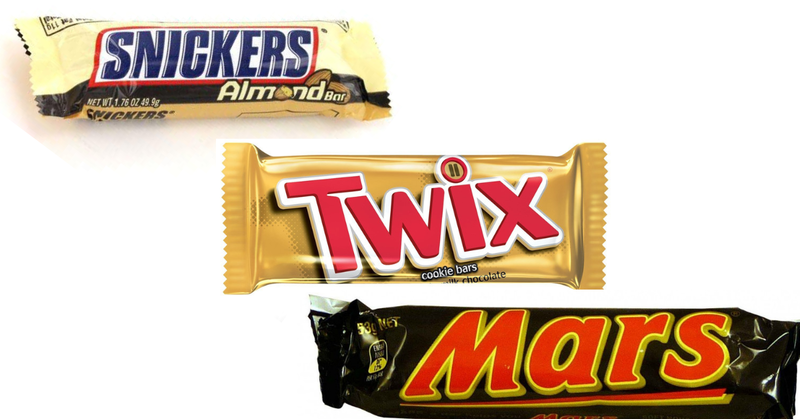 Pick up a specially marked Mars bar for your chance at CASH prizes and FREE chocolate bars! Both can be won instantly! Enter for a chance to win a $15,000 cash grand prize, $5000 instant win prizes & 1 of 5000 FREE Mars, Twix or Snickers chocolate bars. Upload a receipt for your purchase of participating chocolate bars to win instantly. Ends Oct 6, 2018. Enter to Win!